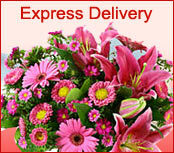 Ordering online is fun with us. 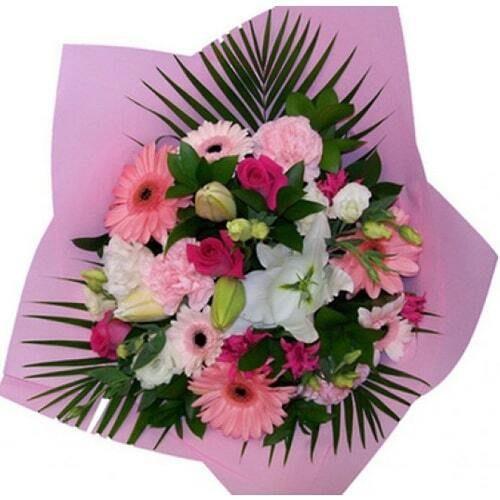 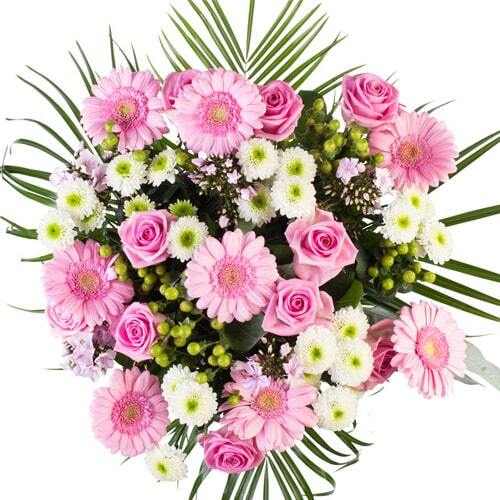 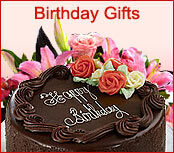 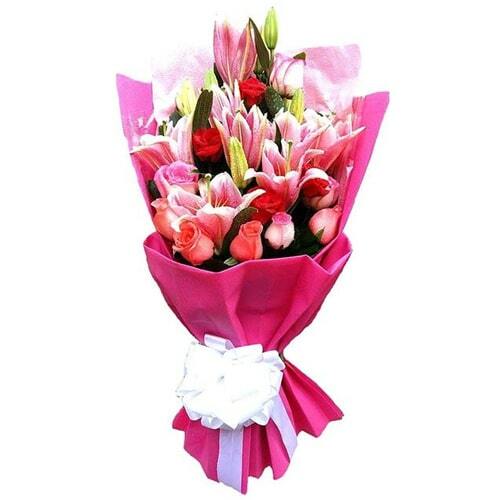 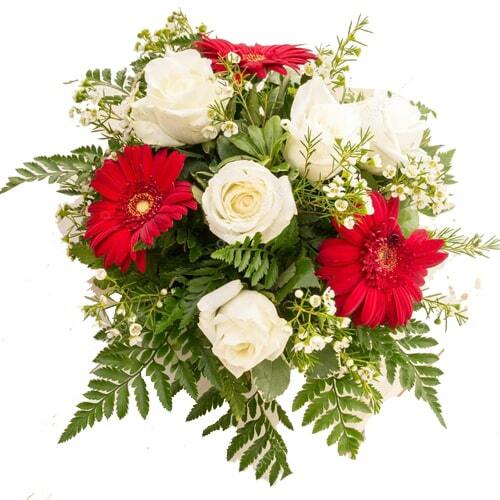 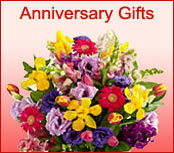 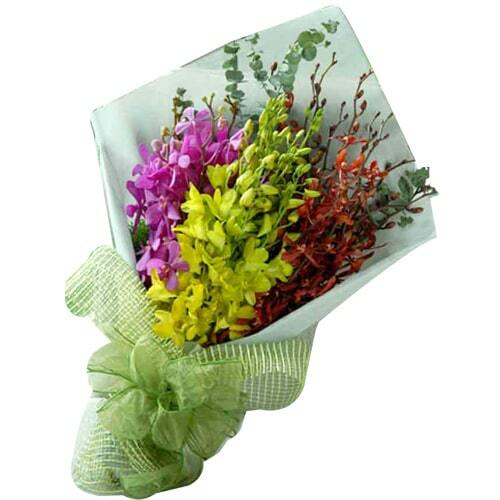 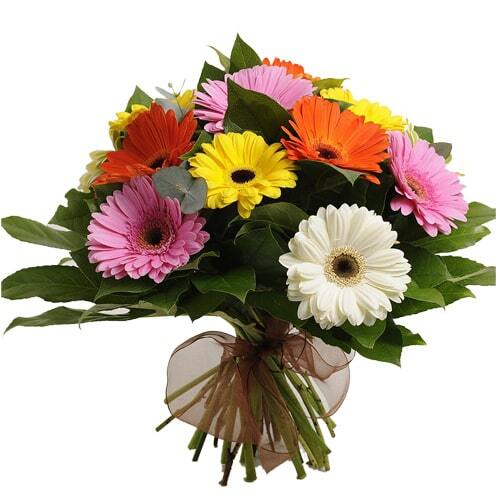 Order online for flower bouquet delivery in Sapporo. 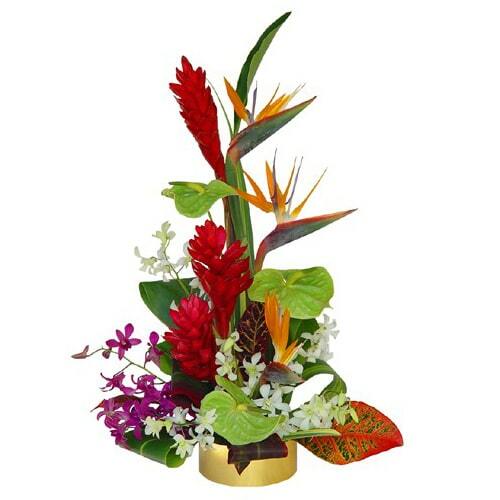 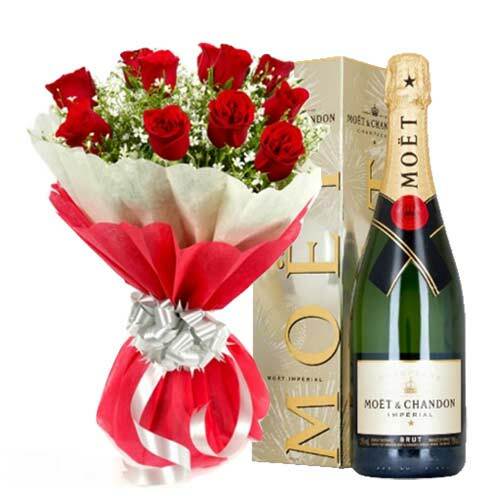 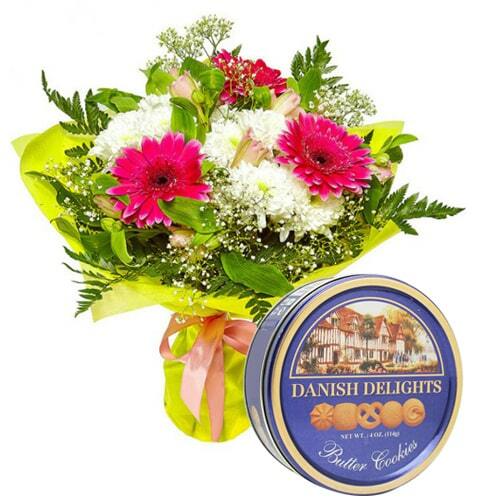 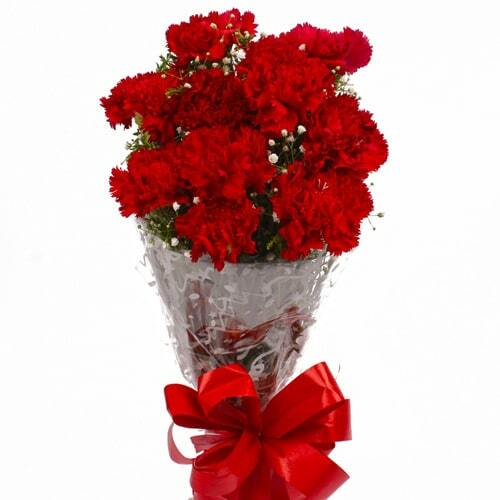 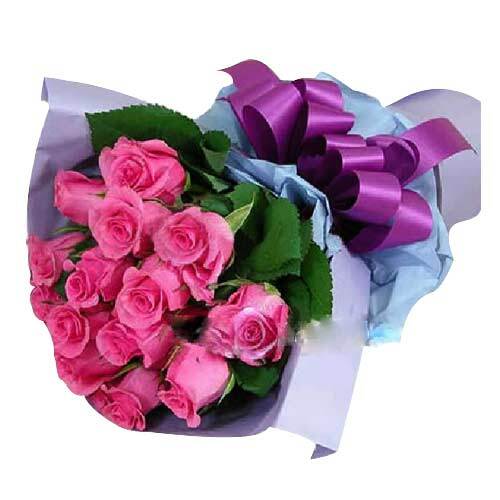 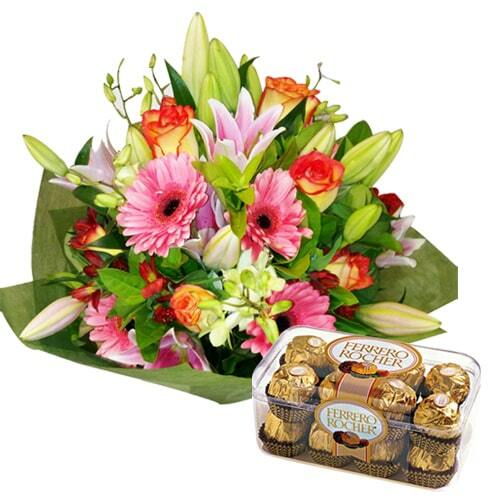 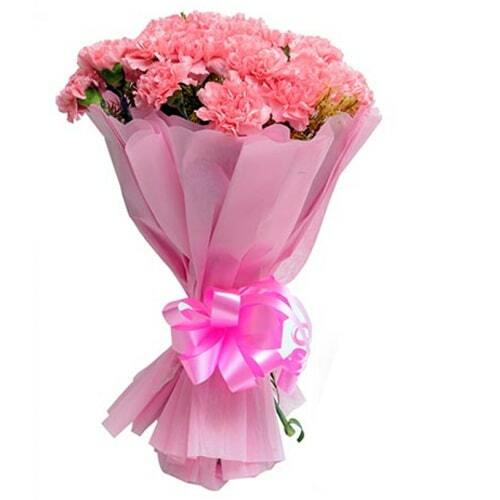 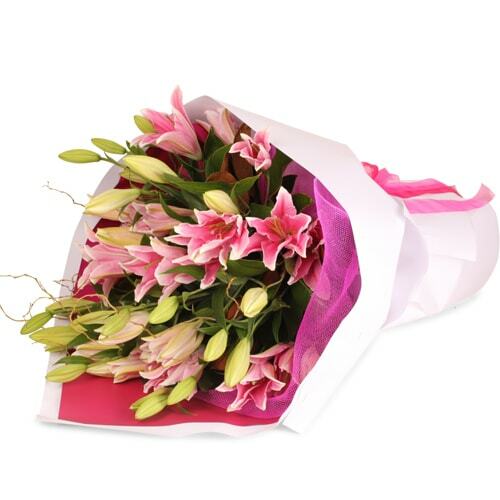 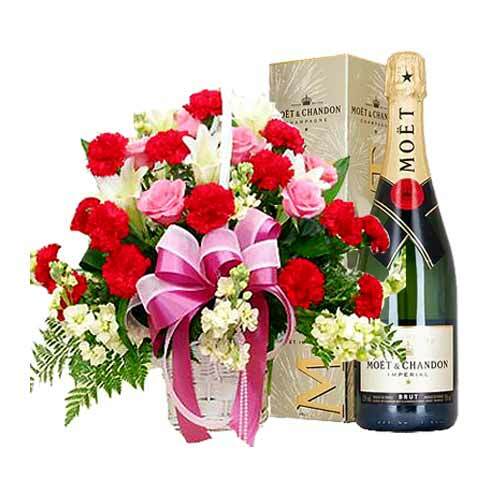 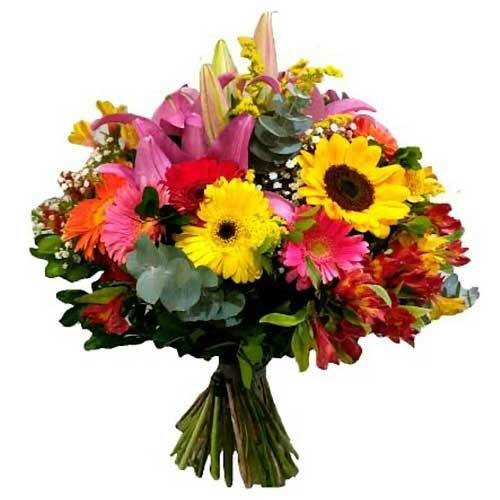 You may send your loved ones assorted flower bouquet, roses, lilies, carnations, gerberas bouquet or choose from many other gifting options for delivery in Sapporo. 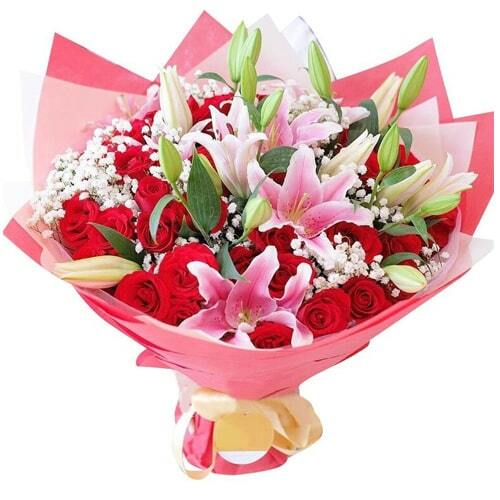 We deliver all kinds of fresh flower bouquet same day in Sapporo. 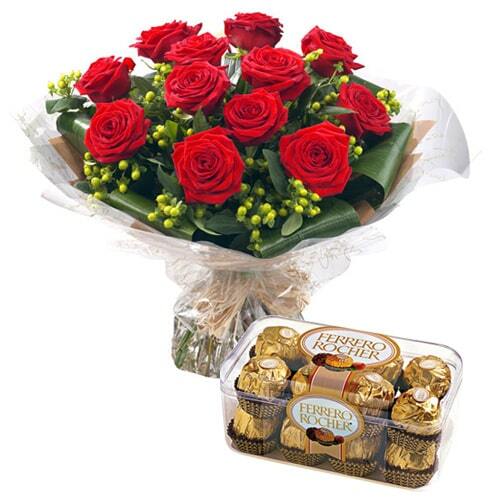 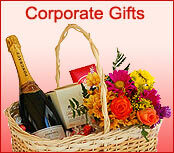 The bouquet delivery may happen with teddy bear, chocolates n more.